The arrival of summer means backyard BBQs, family movies, and spending time outdoors cleaning the yard. The arrival of summer means backyard BBQs, family movies, and spending time outdoors cleaning the yard. But it's also a good opportunity for you to outfit your home to be a smarter version of its current self. AD rounds up the best products that will better help you stay connected to your household appliances, your favorite podcasts, and even your body's weight. Take your food scraps and leftover dinner, and place them inside the Zera Food Recycler. 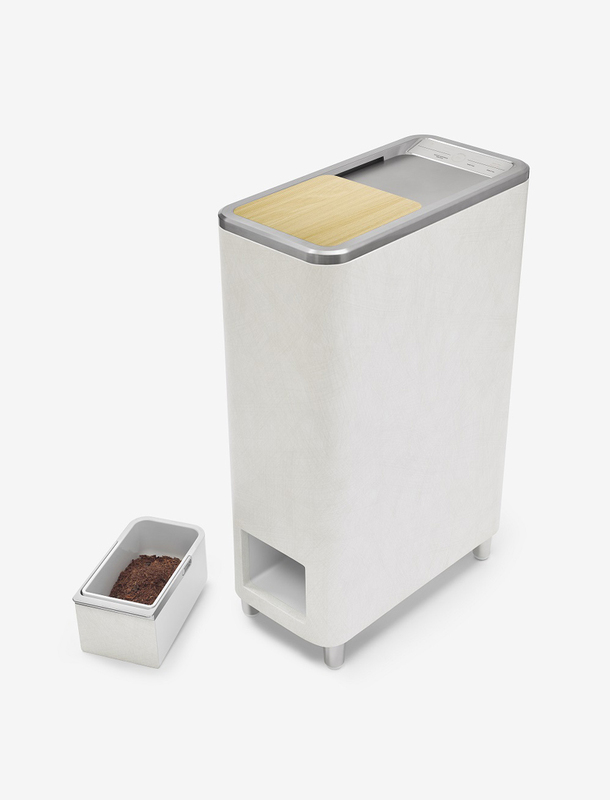 This sleekly designed product, which looks like an advanced trash bin, will turn yesterday's food into tomorrow's fertilizer for your home lawn or garden. 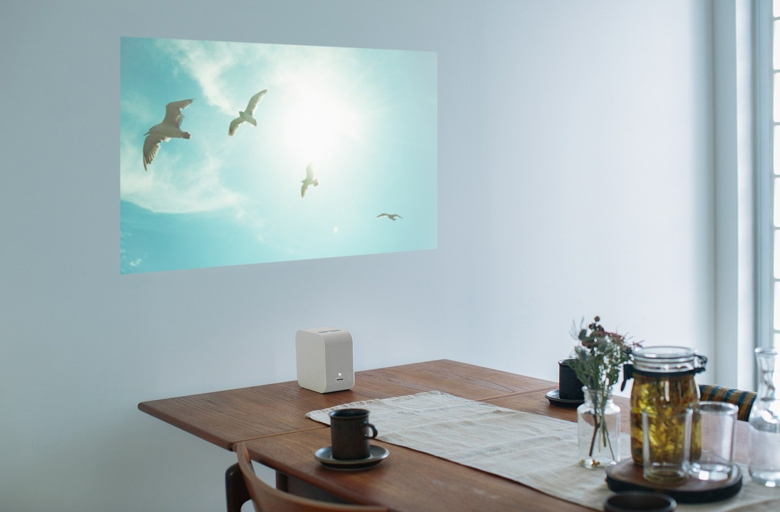 By setting Sony's portable projector next to a wall, users will enjoy a crisp 22-inch screen. Move the product back one foot and the screen blows up to 80 inches (though the quality isn't as strong). The video or images can be streamed through Apple TV, a smartphone, or its internal 4GB memory. Best of all, the speakers are built into the product, which has a two-hour battery and is very lightweight (only two pounds), making the Sony Portable Ultra Short Throw Projector perfect for watching movies on your rooftop, backyard, or during summer camping trips. One of the many pleasures summer offers is backyard BBQs. As enjoyable as they are, cleaning up the grill afterward is never a fun task. That's where Grillbot takes over. 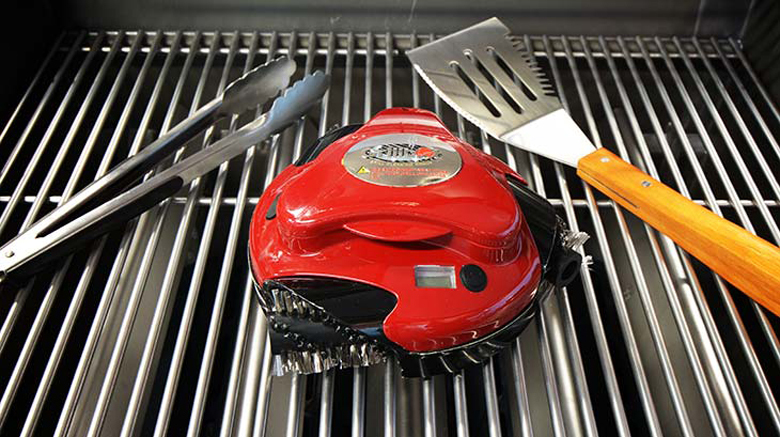 With the world's first automatic grill-cleaning robot, all one has to do is simply place the product on the grill, press a button, and that's it. Grillbot handles the rest. 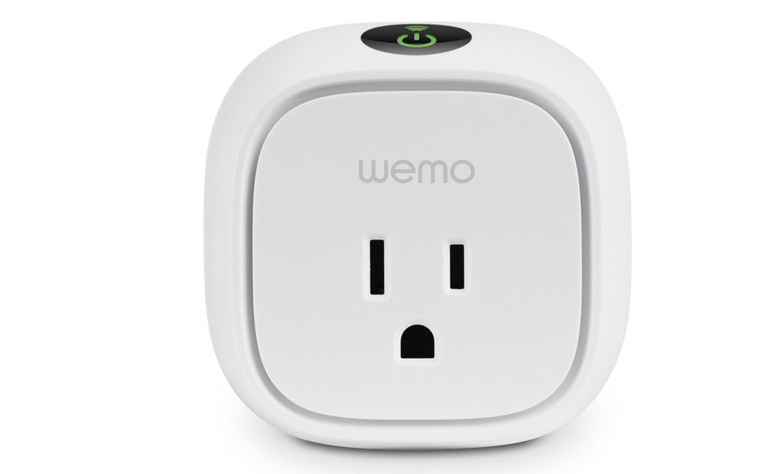 The WeMo Switch Smart Plug is the easiest way to control your lights and appliances from anywhere in the world, right from your phone. Through the mobile application, users can preset or remotely turn their lights and small appliances on and off. There is even an "away mode" that can be used during summer vacations. In this setting, the lights will randomly turn on and off throughout the day, creating the illusion that people are at home. 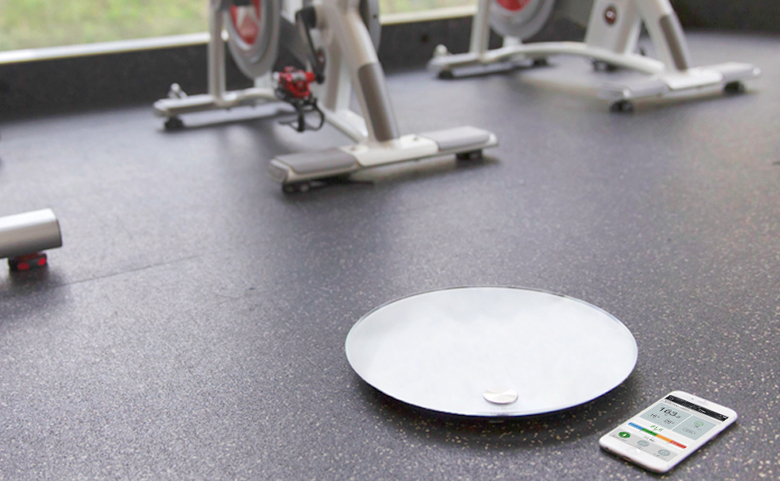 Feel confident, stay healthy, and maintain your beach body with the help of the QardioBase Wireless Smart Scale. By monitoring your weight, body fat, and muscle percentage, this smartly designed product gives you a better picture of your overall health. What's more, users can monitor their progress through an application, and even set goals for themselves. Cleaning out gutters is a necessary, albeit dangerous task. Many people risk overexerting themselves and falling while leaning as they try to clear out leaves and other debris from their clogged gutters. Enter the Looj 300. 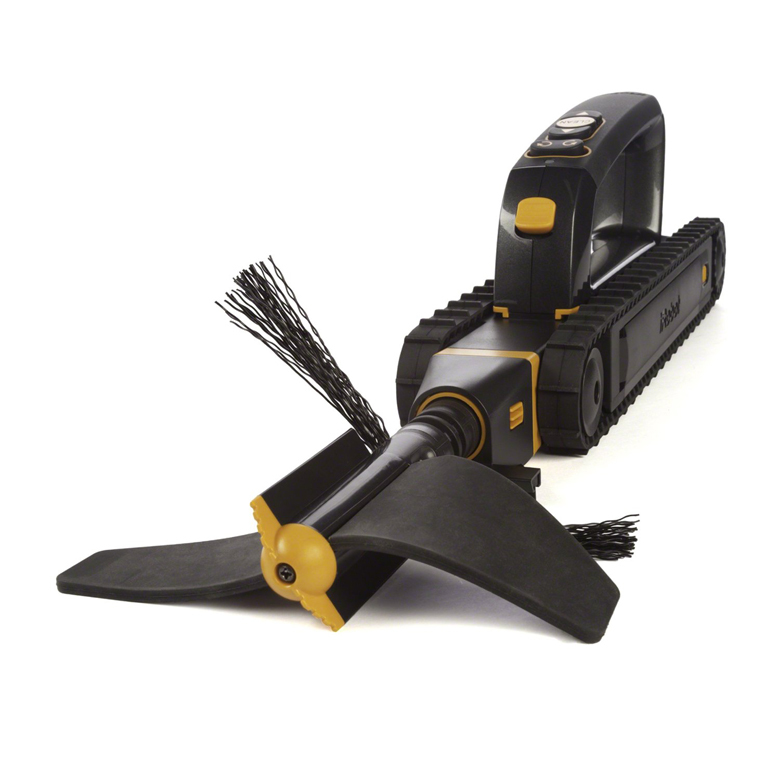 This gutter-cleaning robot will seamlessly clear up everything in its path—saving you both the energy of having to clean and a potential trip to the doctor's office. Summer is the best time of the year to relax with friends and family and listen to your favorite music. Why not listen to the music as close to the artist’s intention as possible? The Devialet Gold Phantom speaker is comprised of more than 100 patents and 60 awards in a Wi-Fi enabled item that rivals $35,000 speakers—but for a fraction of the price. And for all you design lovers, the sleek shape of this French-produced piece looks more like something you'd see in a modern museum than in an electronics store. 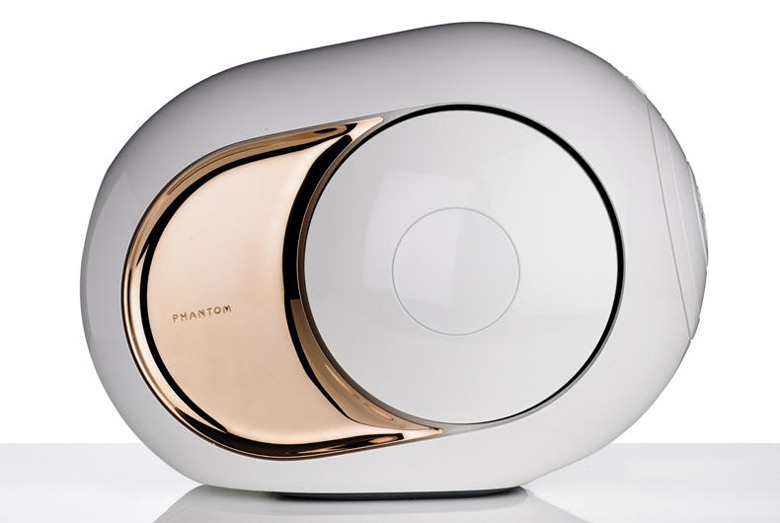 Some notable fans of the Devialet Gold Phantom include Jay Z and Beyoncé. 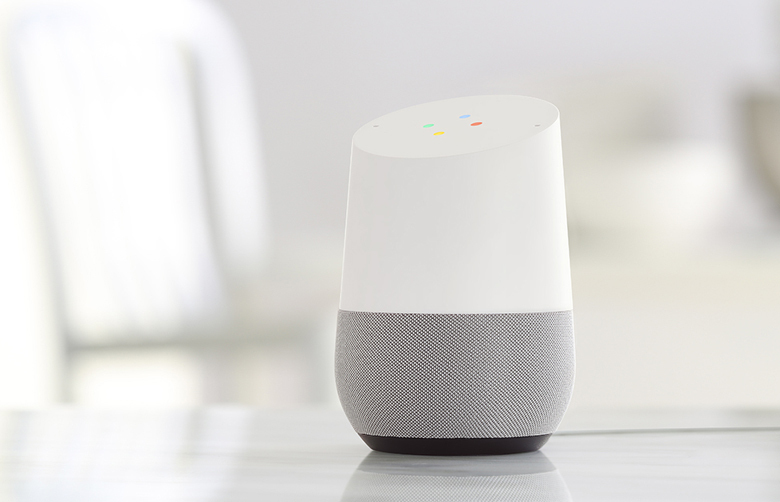 Google Home recently upgraded their Assistant feature with an impressive new technology that will now recognize your voice compared with other family members. Moving forward, when asking for your daily schedule or route to work, for example, Google Home will know precisely who is speaking. It also means news, podcasts, and shopping lists will be catered to your voice whenever you ask for them.